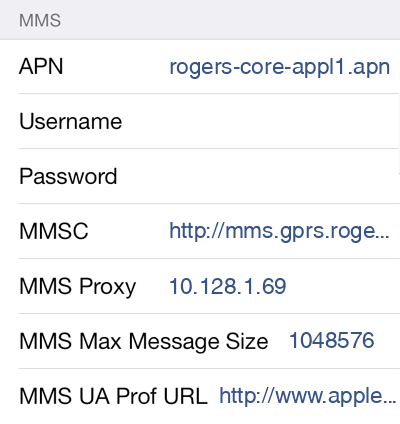 Rogers APN settings for iOS 12 are given below. But if you are looking for Rogers APN settings for different version of iOS such as iOS 10, iOS 11, iOS 8, iOS 9 please select your exact device modal below. 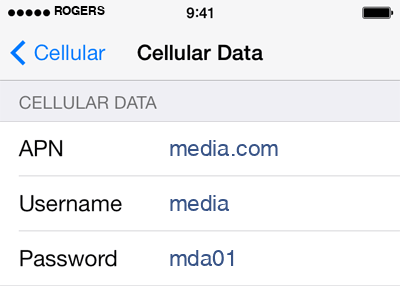 Now, restart iOS to apply new Rogers 1 APN settings. 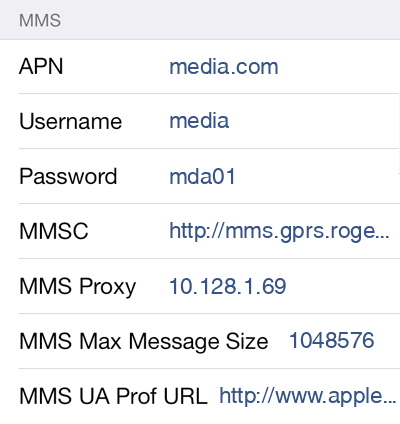 Now, restart iOS to apply new Rogers 3 APN settings. 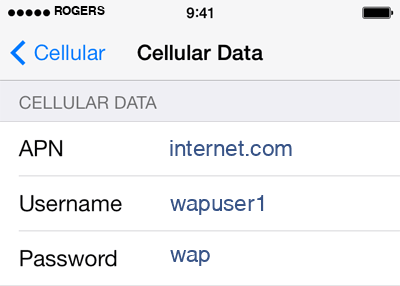 Now, restart iOS to apply new Rogers 2 APN settings. 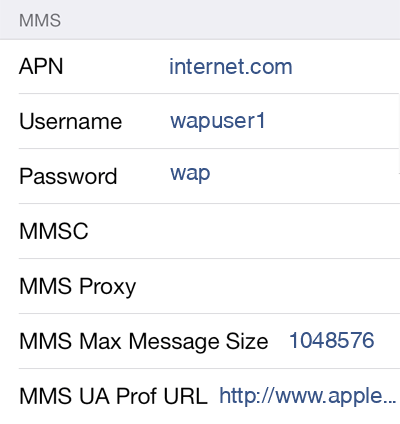 On iOS, APN settings should be entered in correct case. For example, if you are configuring your APN setting with Rogers Internet APN settings configuration above, make sure you enter APN as internet.com and not as INTERNET.COM or Internet.com. 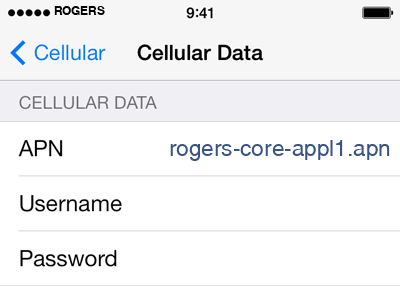 If entering Rogers to your iOS device, APN should be entered as rogers-core-appl1.apn and not as ROGERS-CORE-APPL1.APN or Rogers-core-appl1.apn.